Anton Chekhov was a Russian short story writer and a playwright. His playwriting career produced four classics, while his best short stories are held in high esteem by writers and critics alike. 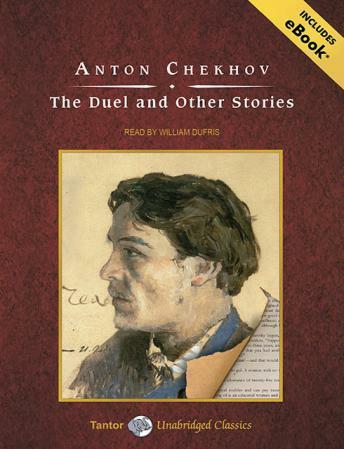 As his writing evolved, Chekhov made formal innovations that have influenced the evolution of the modern short story.